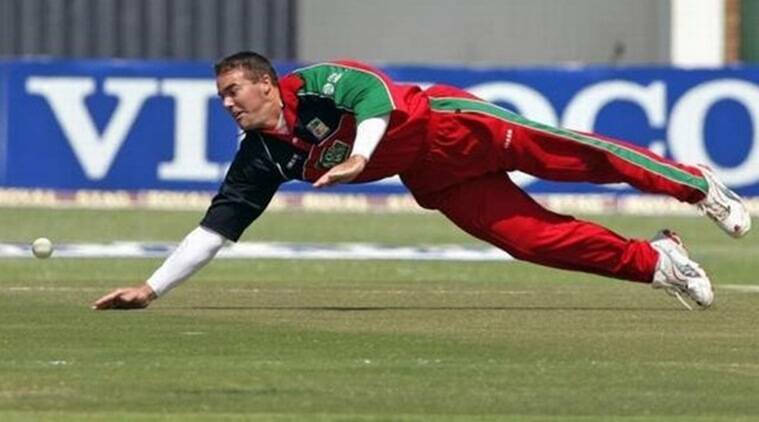 Heath Streak doesn't have an exclusive contract with Bangladesh and that enables him to take up the IPL job. Former Zimbabwe all-rounder Heath Streak is set to become the bowling coach of Gujarat Lions, one of the two new teams to feature in IPL this season. Streak is currently the bowling coach of Bangladesh but he doesn’t have an exclusive contract with the national team and that enables him to take up the IPL job, according to ESPNcricinfo. Bangladesh have done well since Streak was appointed in May 2014, winning home ODI series against India, Pakistan and South Africa. Australian Brad Hodge has been named as Gujarat Lions coach and Suresh Raina captain.